2nd floor condo w/ balcony overlooking Chicago river & wooded area(close to forest preserves & park district too.) Attached garage & elevator in building. And something very different (in a good way;) you will own a private room on the main floor of the building...perfect for an in home office-gym-studio-anything. 2839 W Lawrence #2D Chicago, Illinois 60625 is a condo property, which sold for $102,000. 2839 W Lawrence #2D has 2 bedroom(s) and 2 bath(s). 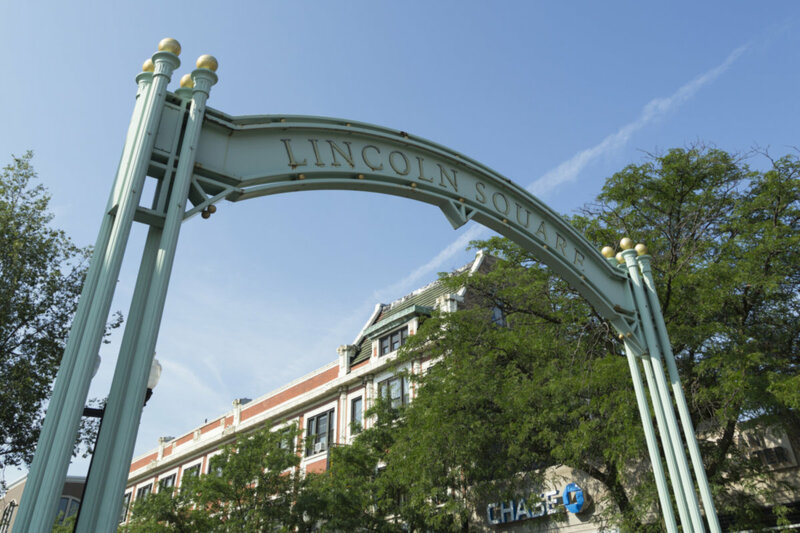 Want to learn more about 2839 W Lawrence #2D Chicago, Illinois 60625? Contact an @properties agent to request more info.